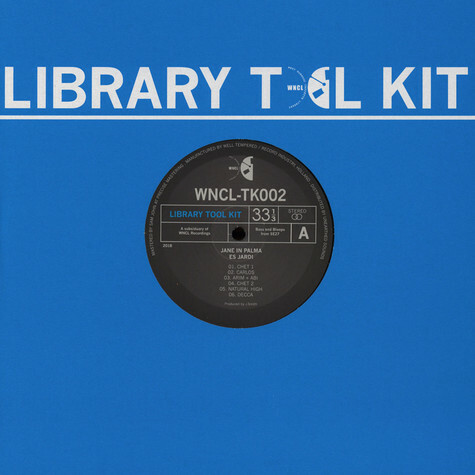 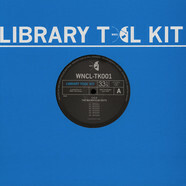 About the “Library Tool Kit” Series The new sub-label from WNCL Recordings features 12 short “tools” per release, for use on discotheque sound systems and home stereos alike. 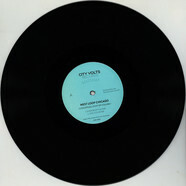 Released on 10” vinyl with digital to follow at a later date. 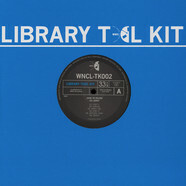 West Loop Chicago - Conceptual Stuff Ep Volume 1 12"
Jane In Palma - Es Jardin 10"
Jesse Kuye - You Have Been Listening To J. Tijn 10"
C.E.O - The Microfiche Edits 10"